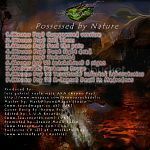 Possessed by Nature is an album with strong Bass and Deep beats, re-accelerating the hearth of any human and pointing to the rhythm of intense and deep hallucinations of the mind. The Sounds are strong and corporate with kaos and Order. As part of the excellent production from Krono Psy, this debut offer a Participation of known names in the Dark Psychedelic scene as: Intekshine, Terratech and K-Lapso. The Nature of this cd is an evocation for all of us to attend to a more introspection in what's happen in the world on this days and what are happen in fact in our Planet with Global warming and high toxic discharges. Possessed By Nature represents all the mysterious and furious events that has happen in nature has fires earthquakes pollution man hand destroying Mother Nature and most of all Global warming is the increase in the average measured temperature of the Earth's near-surface air and oceans since the mid-twentieth century, and its projected continuation The Intergovernmental Panel on Climate Change (IPCC) concludes most of the observed increase in globally averaged temperatures since the id-twentieth century is very likely due to the observed increase in anthropogenic (man-made) greenhouse gas concentrations via an enhanced greenhouse effect. Natural phenomena such as solar variation combined with volcanoes probably had a small warming effect from pre-industrial times to 1950 and a small cooling effect from 1950 onward. Remaining scientific uncertainties include the amount of warming expected in the future, and how warming and related changes will vary from region to region around the globe. Most national governments have signed and ratified the Kyoto Protocol aimed at reducing greenhouse gas emissions, but there is ongoing political and public debate worldwide regarding what, if any, action should be taken to reduce or reverse future warming or to adapt to its expected consequences. 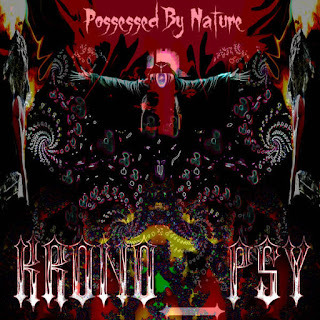 Krono Psy with full support and collaboration of Lua Records and Trance Moon Radio(uk) proudly presents this 9 tracks Album: " Possessed By Nature" a darkpsy style with influences has twisted, forest and acid Trance. 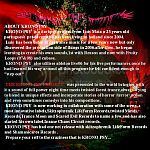 Krono Psy is a darkpsy project from luis maia a 23 years old Portuguese producer who has been living in Holland since 2004. luis has been listen to psytrance music for a few years now but only discovered the production side of things in 2006. after then, he began learning to create his own sounds. 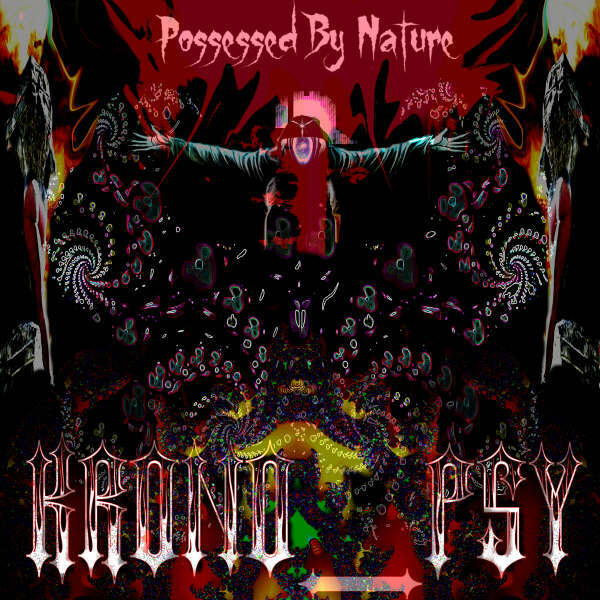 the krono psy project was presented to the world bringing with it a sound of full power night time meets twisted forest trance,always trying to blend in unique effects and incorporate stories of horror/ terror/ action and even sometimes comedy's into his compositions. 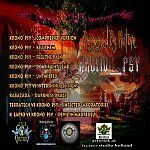 Krono psy is now working in collaboration with some of the scene most innovative labels, Skitzophrenik LifeForm Records, twisted Minds Records, Trance Moon and Scared Evil Records to name a few,and has also started his own label, Insane Chaos Circuit.